Sometimes I get too excited by the latest brushes and neglect the older ones, so to try to break that habit I’m going back into the brush box and doing some paintings with older brushes. Here’s a painting I did today with one of my favourite watercolour brushes, Ocean Liner. The video is sped up so that it lasts about a minute but the actual painting took about 12 minutes. A fine watercolour brush with a wide ranging opacity that makes a good sketch brush as well as a detailer for finer work. 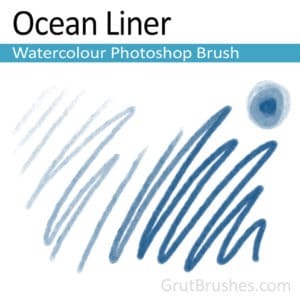 With a controlled stroke, from firm to light, the Ocean Liner brush will give a nicely graduated line from fairly dark yet soft to the faintest hint of a sketch in one go. 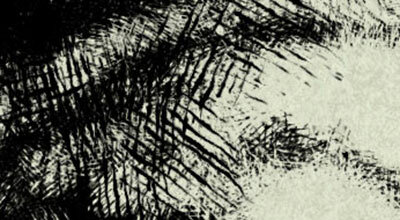 The cottony texture gives it a warm organic feel. 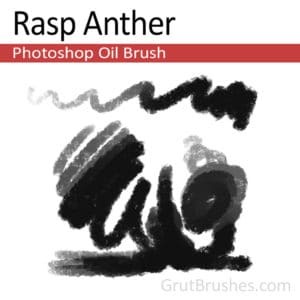 Digital painting with ‘Rasp Anther’ another realistic, responsive, Photoshop Brush for digital artists. For a change of pace I’ve added a new oil paint brush to the shop, nice and thick, it is transparent at low pressure and has a rough edge so it can be blended nicely with quick frequent brush stokes. 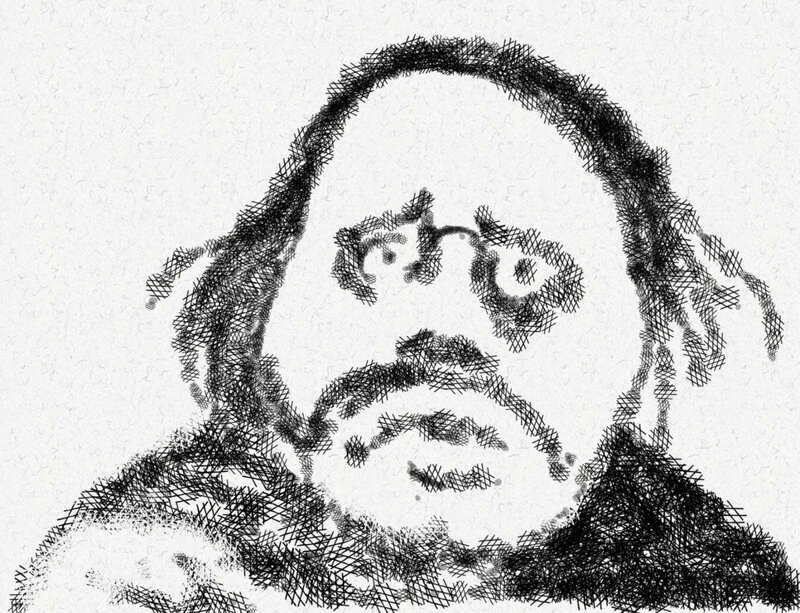 When blending remember that a quick fast stroke will show a fair bit of the image below through it. There are probably enough oil brushes that I can put together a pack for a discount, similar to the watercolour brushes pack. I’ll get on that soon! A medium sized oil brush with just enough texture to add character but not too much to stand in the way of a relatively solidly filling line. 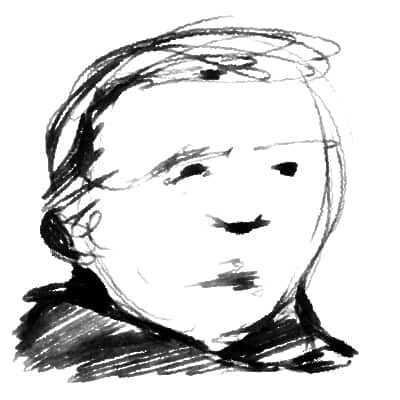 Versatile enough to go from sketch to finely nuanced painting. Digital drawing done with the Tailors Mane Photoshop Pastel Brush. 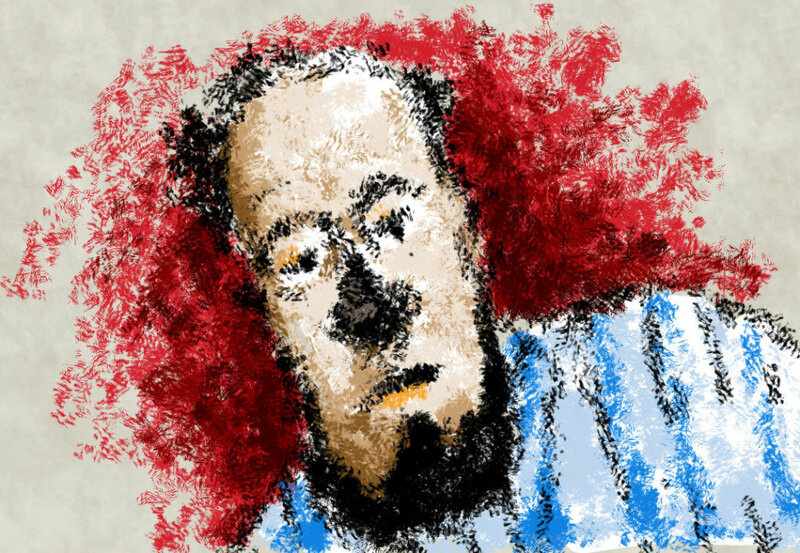 A realistic, responsive, Photoshop Pastel Brush for digital artists. 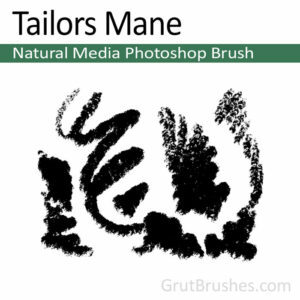 There’s a new natural media brush in the shop today, a digital pastel brush, though at full pressure it looks quite chalky due to it’s sharp texture. A thick sharp textured pastel brush with a ribbed staccato line that covers quickly and fully at maximum pressure. With a gentle touch this pastel brush is capable of a sparser almost chalk-like line sketch but it comes to life as a broad and brash sketching brush. 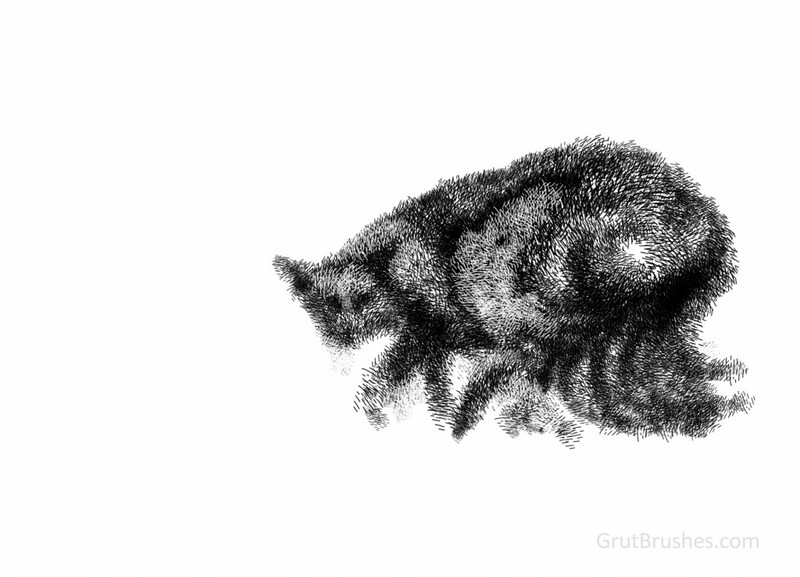 The collection of 7 cross hatching Photoshop brushes is now available for a steal of only $2 Hurry before it goes up in price to it’s usual outrageous $3.